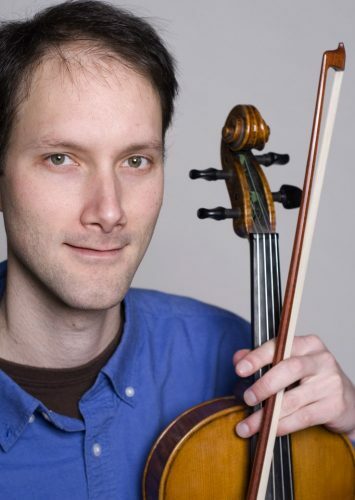 Originally a native of Edmonton, Mark Luchkow moved to Vancouver in 1993 to study viola with Gerald Stanick at the University of British Columbia. He received a Bachelor of Music degree in Viola Performance. He has been active in the Vancouver music scene, playing in orchestras such as the North Shore’s Sinfonia and the Vancouver Symphony, as well as chamber music with the Pro Nova String Quartet and the Twelfth Night Trio. Mark is an active member of the Suzuki Association of the Americas and is dedicated to ongoing teacher training in violin and viola.